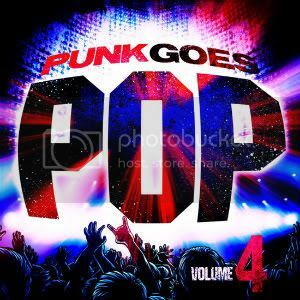 HomeNewsNEWS: Punk Goes Pop Vol. 4 gets a UK release date set! You can pre-order the album digitally on iTunes now from here, or make a pre-order for the physical CD with a free wristband here. NEWS: Gallows announce new EP release, ‘Death Is Birth’! NEWS: Sleeping With Sirens to release live acoustic album! NEWS: Tonight Alive announce one off London show!